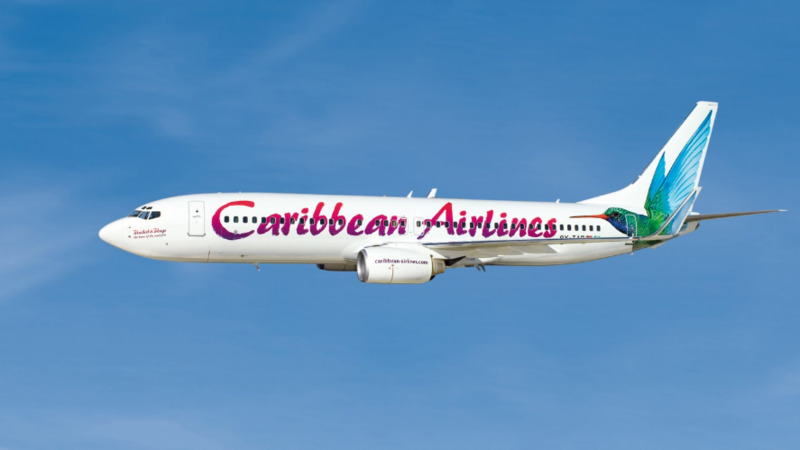 Caribbean Airlines (CAL) has come in for high praise for ensuring that passengers were able to move between Trinidad and Tobago during the time that the T&T Express has been out of service. 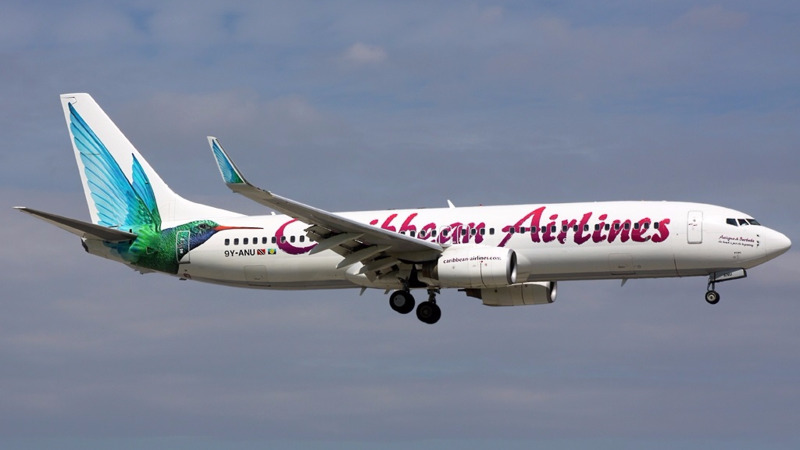 CAL flights have for the past few weeks accommodated passengers affected by the ferry being pulled from service for required maintenance work. Speaking at Thursday’s Post Cabinet media briefing Prime Minister Dr Keith Rowley denied that Tobago was cut off due to issues on the inter-island sea bridge and businesses were being affected. 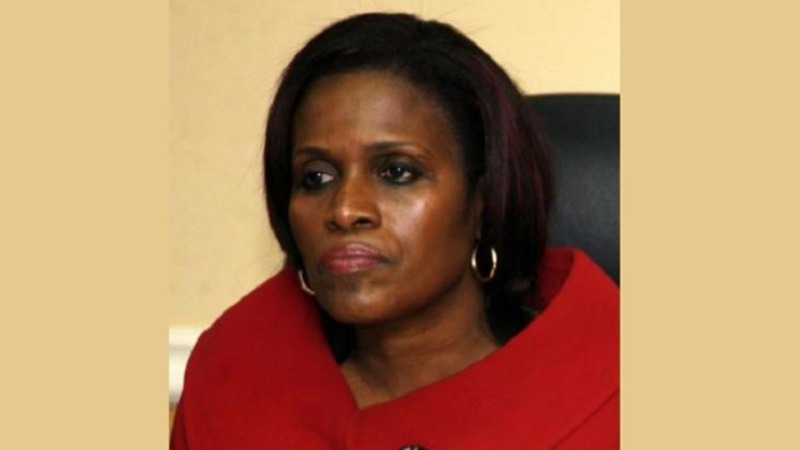 Commending CAL for filling the gap left by the non-operation of the ferry, Rowley said the operation of the air bridge has worked “remarkably well”. “CAL chartered an additional plane to ensure that there was additional airlift available because we knew that we were going to have to close the gap with the pulling out of the Express. So, CAL did that and made an additional 16,000 seats available, of which 3,000 were not utilised. “We improved what was going on at CAL,” Rowley said. Stating that he has been to Tobago and has not seen any incidences of a shutdown of businesses due to the current issues on the sea bridge, the Prime Minister said supermarkets and stores on the sister-isle are well stocked. Meanwhile, Rowley accused the Opposition of attempting to use the state of the inter-island sea bridge for political mileage. He suggested that the current situation was unavoidable as the ferries were not maintained, and were instead operated non-stop. “We had two ferries in use, non-stop, without putting them in dry dock,” he said. Rowley said Opposition was trying to make political mileage out of unfortunate event.